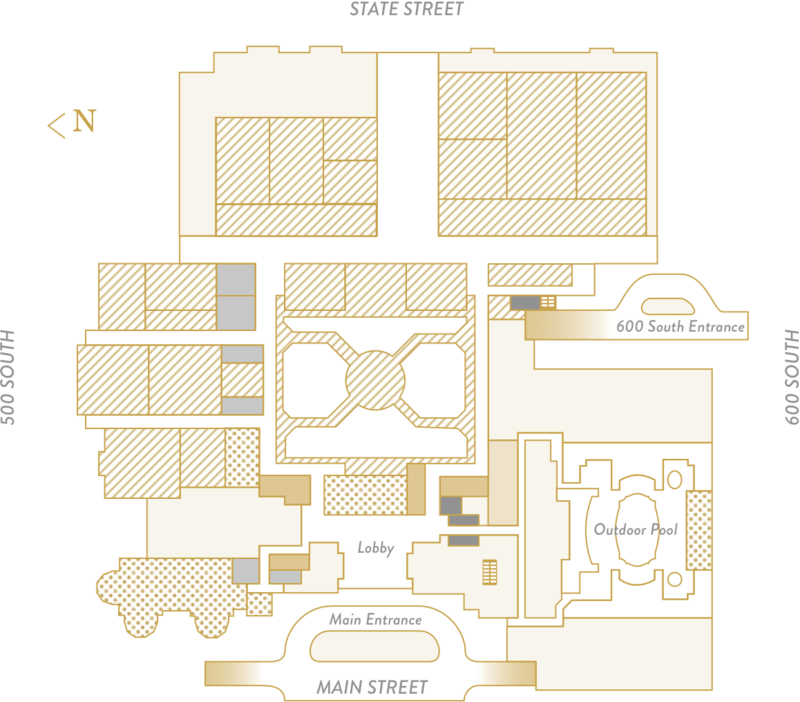 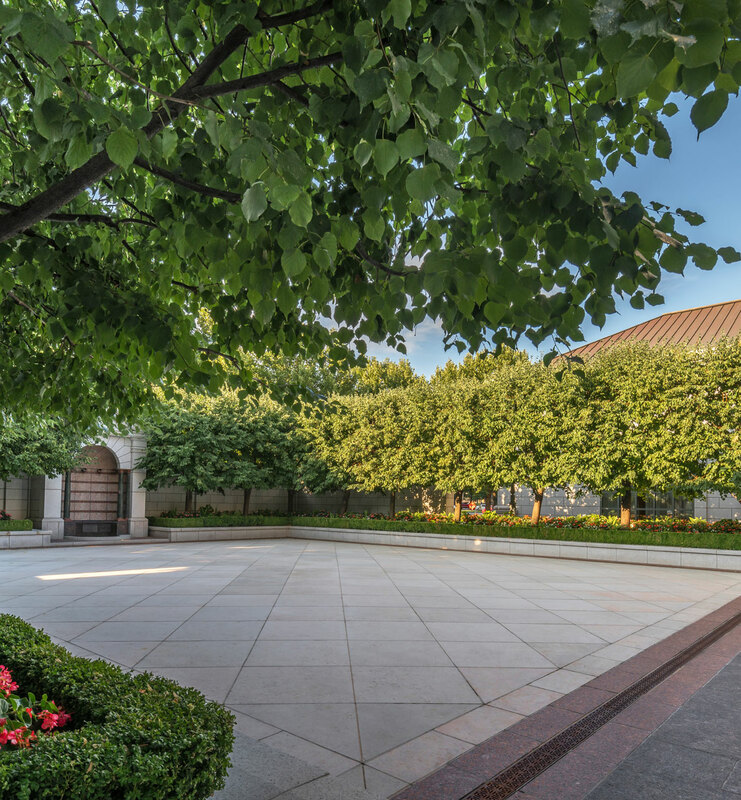 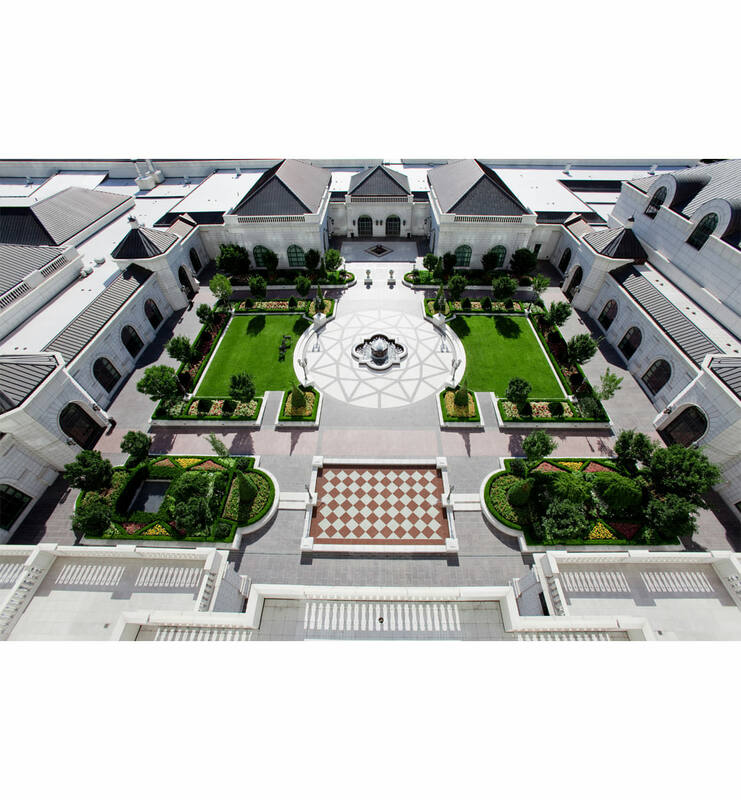 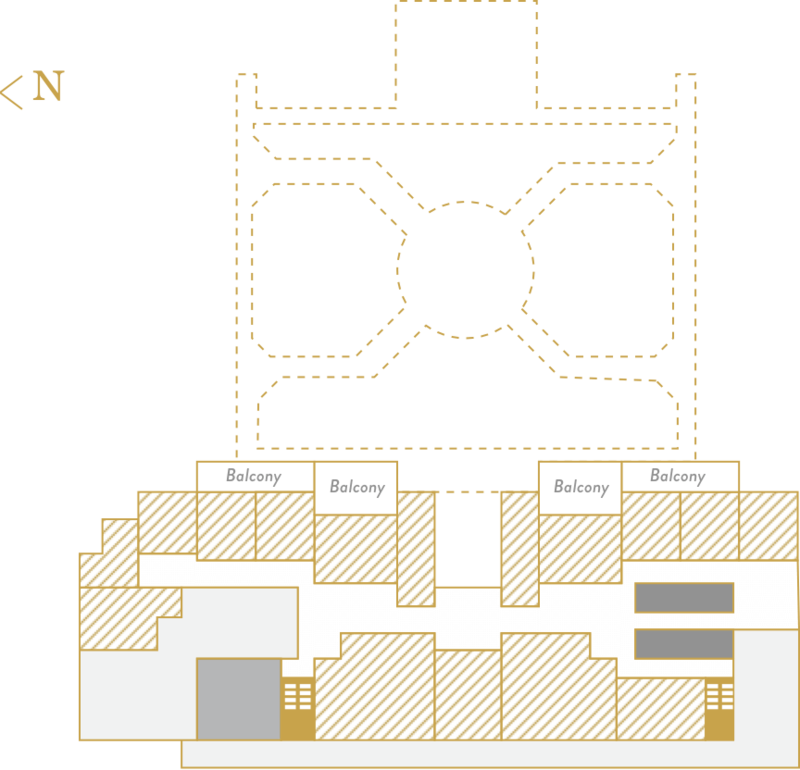 Call it 75,000 square feet of options. 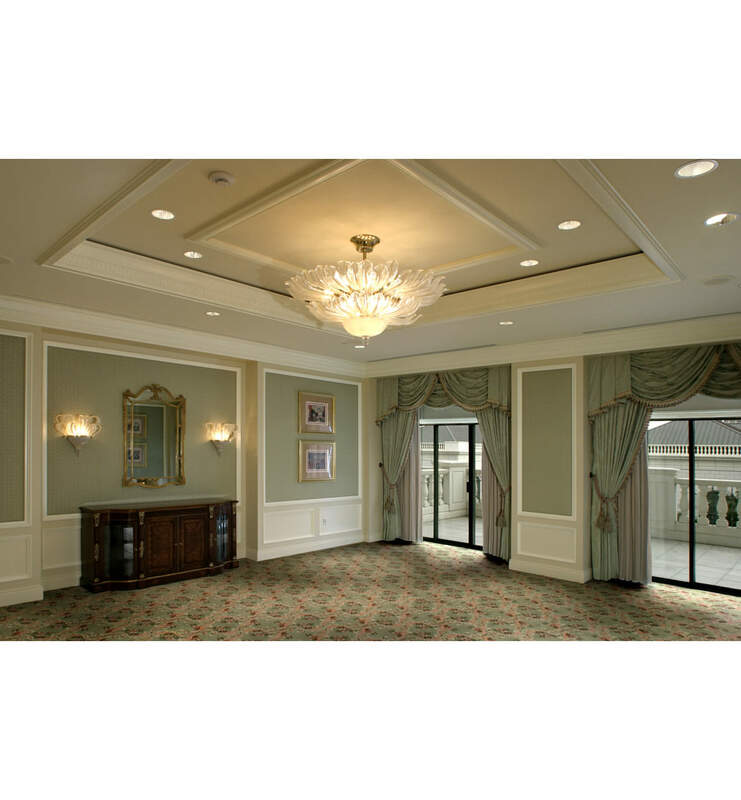 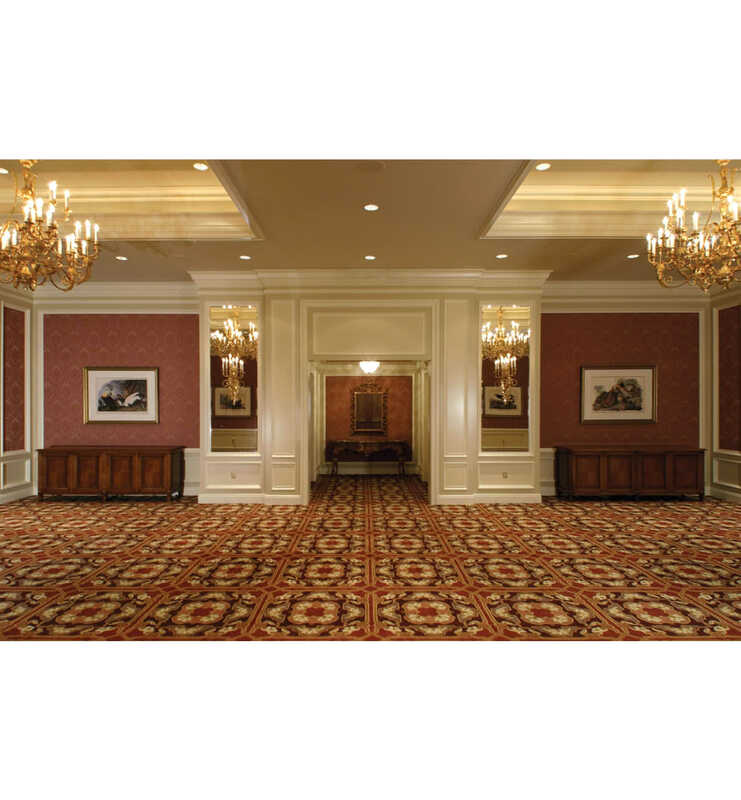 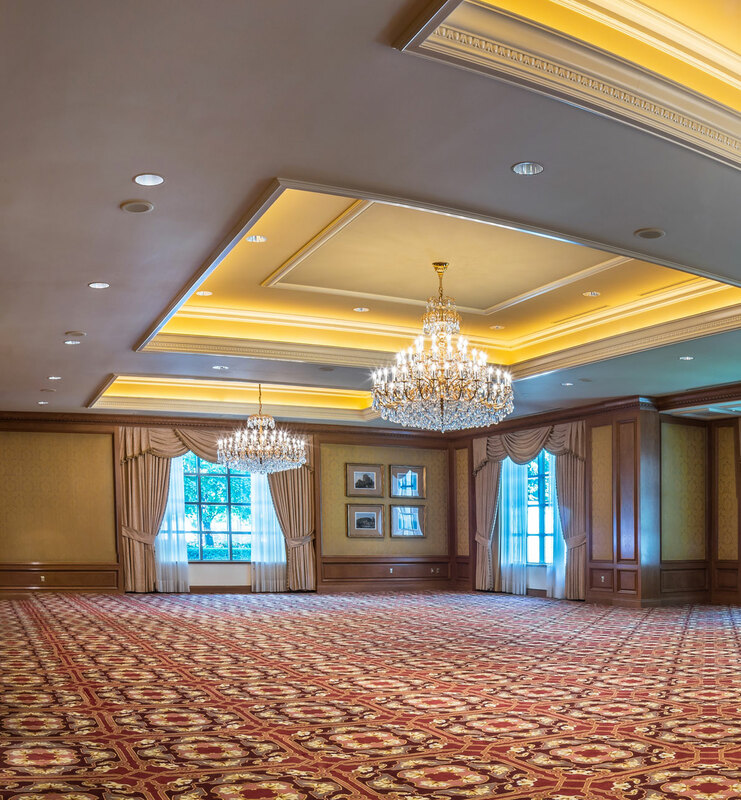 Envision your event in exquisite ballrooms with pre-function foyers, rooms for up to 3,000 attendees, Grand-caliber catering, and technical support. 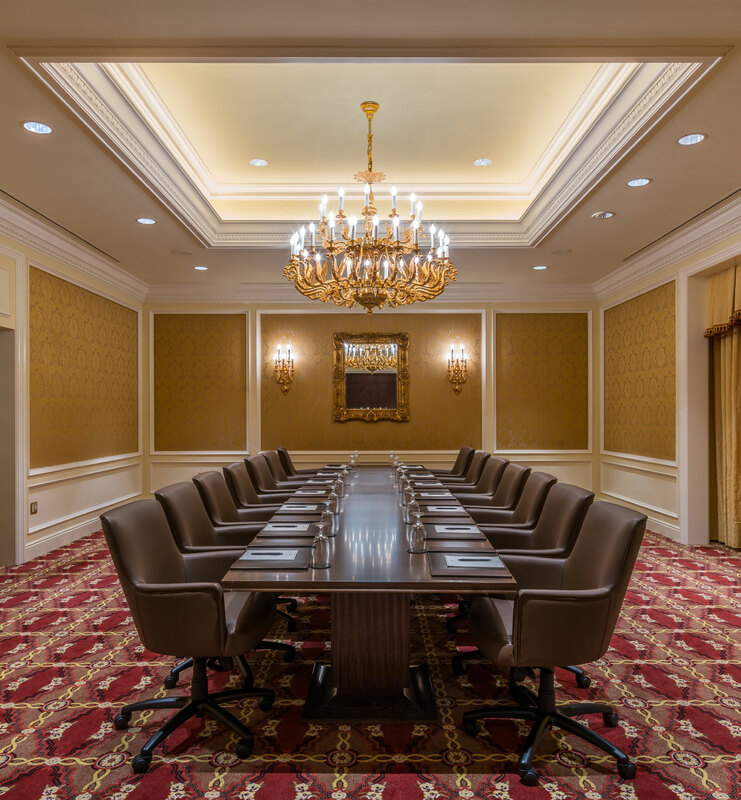 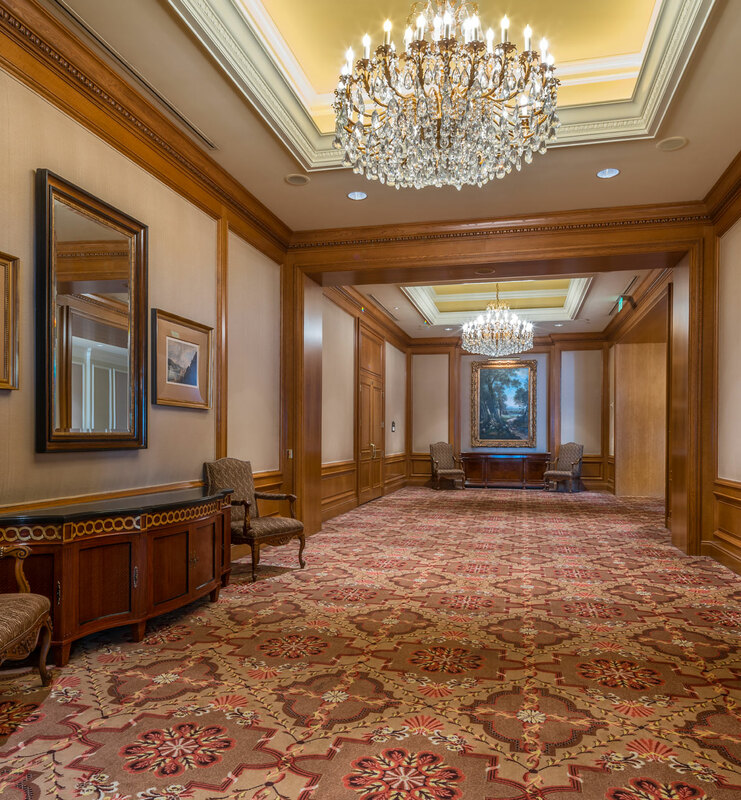 From beautifully appointed meeting space, with balconies overlooking the Center Courtyard, to intimate boardrooms, The Grand’s versatile 3rd floor will give you the flexibility to create seamless, memorable experiences.